Any moment you should receive a confirmation followed by a welcome message in your inbox. I have also included a special discount code within your first email to use off your first product purchase. 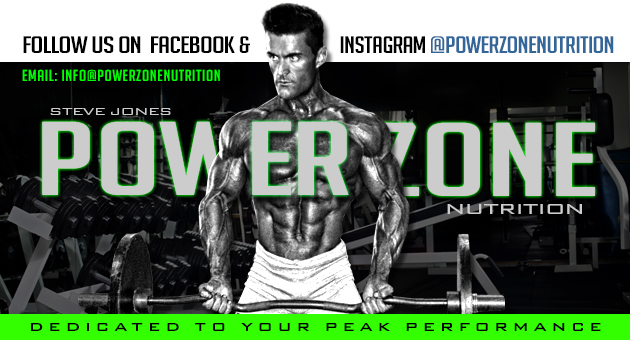 To ensure you receive all my future emails ensure you add info@powerzonenutrition.com to your safe mail list. Also check your junk/spam folder for our incoming mail as sometimes it can end up there. From these just add to your safe list. Any questions you have on products please feel free to email me personally.